"Mentoring Matters: The Impact on Diversity, Inclusion and Organizational Effectiveness"
Mentoring is a power tool for individual and organizational effectiveness. 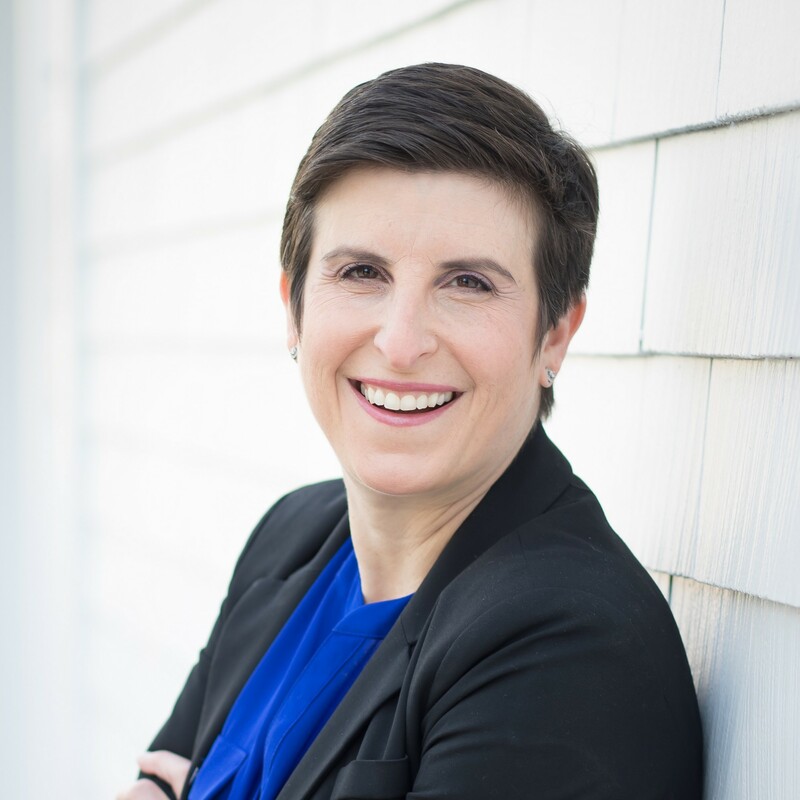 This talk will examine how to drive success in complex organizations by cultivating, integrating and leveraging diverse mentoring/sponsorship relationships. Our discussion will include better understanding of the unique factors that distinguish effective versus ineffective mentor and sponsor relationships. We will also explore the untapped power of peer mentoring relationships and discuss the role of “relational competencies” in driving organizational effectiveness especially for leaders. Audrey J. Murrell is currently Professor of Business Administration, Associate Dean of within the College of Business Administration and Director of the David Berg Center for Ethics and Leadership at the University of Pittsburgh, School of Business. Dr. Murrell conducts research on mentoring, careers in organizations, workplace/supplier diversity and social issues in management. This work has been published widely in management and psychology journals including several books: “Mentoring Dilemmas: Developmental Relationships within Multicultural Organizations” (with Crosby and Ely); “Intelligent Mentoring: How IBM Creates Value through People, Knowledge and Relationships” (with Forte-Trummel and Bing); and, the recent book entitled, “Mentoring Diverse Leaders: Creating Change for People, Processes and Paradigms” (McGraw-Hill) with Stacy Blake-Beard. 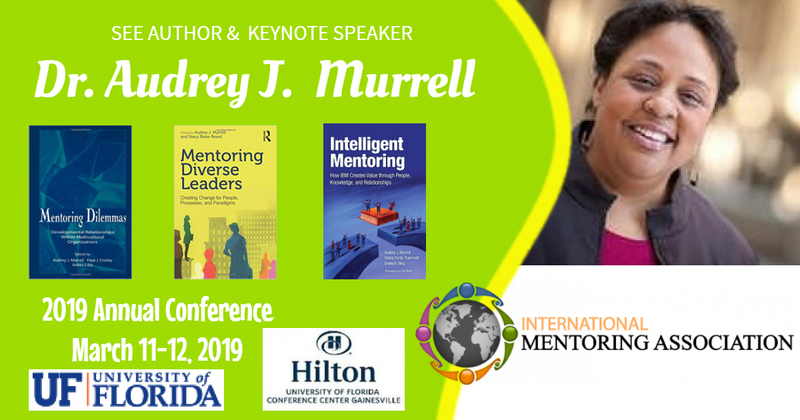 Dr. Murrell serves as a consultant in the areas of mentoring, leadership development, and diversity/inclusion. Audrey’s community service activities include having served on and chaired a number of non-profit and community boards. "Cultural Competency: Bridging Differences Through Mentoring"
The key to effective mentoring lies in leveraging differences and creating an environment where mentor and mentee can bring their best ideas to the table. Mentoring provides a safe space to generate ideas, promote deeper understanding and explore options that lead to innovation and entrepreneurship. Cultural competency is the ability to understand and bridge differences and is a crucial factor in a successful mentoring relationship. Without cultural competency, mentoring partners cannot reach the depth of understanding that is required to unleash this benefit. This presentation will introduce a model for cultural competency, and provide concrete examples, tips and tools to develop, hone and apply this important skill. "Roots to Wings: A Model for Implementing Transformative Co-Mentoring to Develop Cultural Understanding, Change Lives, Professions and Communities"
The presenter will share the purposes, processes and outcomes of implementing Transformative Co-Mentoring strategies and programs. Although learnings have been drawn from the Roots to Wings program, a partnership between the Yakama Nation, Mount Adams School District, Heritage University and Pacific Northwest University of Health Sciences College of Osteopathic Medicine, this mentoring approach has applications for anyone seeking to engage both mentors and the mentees in transforming their abilities to understand and appreciate one another; increase cultural understanding; and create meaningful changes within their lives, a profession or a community. Dr. Mirna Ramos-Diaz is an Assistant Professor of Pediatrics in the Department of Family Medicine at Pacific Northwest University of Health Sciences (PNWU). She received her MD from the University of Miami School of Medicine, completed her pediatric residency at University of Miami, Jackson Memorial Hospital and is Board Certified in Pediatrics. She worked as a pediatrician in the Yakima Valley, Washington, serving primarily Hispanics and Native Americans in these communities for over eleven years. She is the P.I for “Roots to Wings” Transformative Co-Mentoring program, whose purpose is to create an educational/mentoring pathway enabling Native American and Hispanic Youth from the Yakima Valley to become health professionals. This program received the 2018 honor of semifinalist for The Harvard Project on American Indian Economic Development. She served as Co-PI for the Summer Program for Yakama Native American and Mexican Students (SPYS) funded by the National Institute of Health. She has been awarded multiple grants to support the “Roots to Wings” Program, received the PNWU Presidential Service Award and was a speaker with a TEDx presentation in 2016. Her professional dictum: “Live where you serve and serve where you live,” has represented her calling to serve the underrepresented throughout her career.